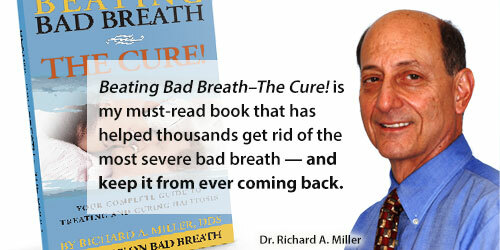 When an individual is freed from the stigma of bad breath, a deep sense of relief and increased confidence is typical. But don’t take our word for it. 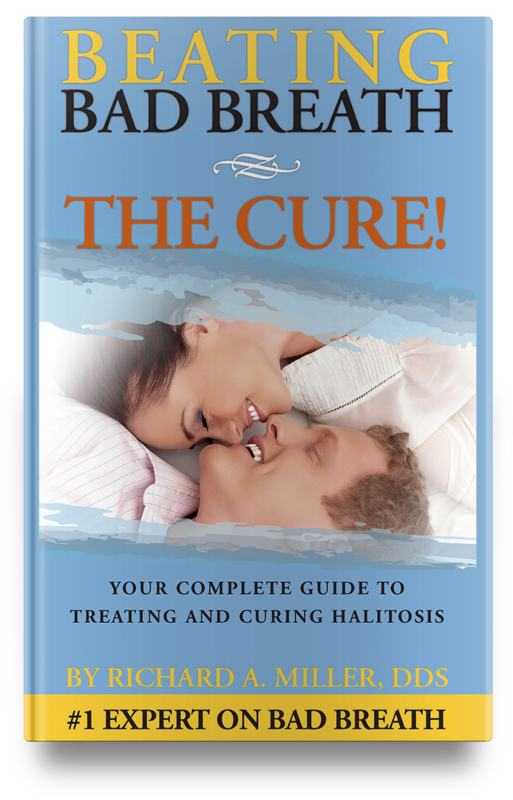 View actual patient photos, read and hear stories about some of our patients have gone through and what their life is like now that they’ve been cured of chronic bad breath.